The Coves at Bird Island is Grand Lake’s premier residential community offering it’s residents the ultimate luxury of owning a home at one of the best lakeside developments in the region. It’s almost like The Coves is two developments in one with winding, tree lined roads and gorgeous lakefront properties at the South end of the development combined with beautiful homes surrounding the challenging 18-hole golf course at the North end of the development. And with it all nestled along beautiful Grand Lake O’ the Cherokee, there really is no other place like it at Grand Lake. In total there over 350 homes in the gated development scattered along over 5 miles of Grand Lake shoreline providing a great mix of full-time residents and ‘weekenders’ that create the vibrant Coves community. Plus, The Coves features an extra level of security that is not matched on Grand Lake with a 24 hour manned, security staff. Besides all of the ‘things’ that make The Coves so great, it’s also the people that make this a one of a kind community. 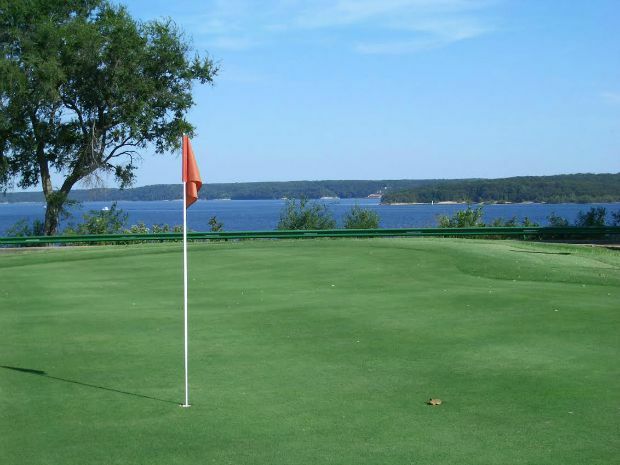 The active residential community includes something for everyone, from daily golf outings to enjoying the year round beauty and fun at Grand Lake and the nearby Cherokee Yacht Club. When it comes to finding a house at The Coves, it really boils down to what you are looking for. The Coves features everything from multi-million dollar luxury lakefront homes with panoramic Grand Lake views to large, custom golf course homes to secluded, rustic cottages – all enjoying the benefits of being located within Grand Lake’s premier lakefront residential development. To learn more about what makes The Coves at Bird Island one of the best lakefront developments at Grand Lake and see what houses are available, contact your favorite Grand Lake real estate agent today.